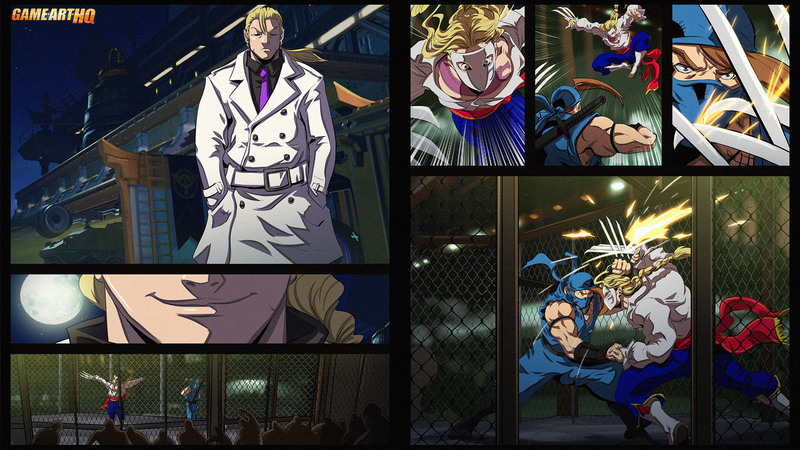 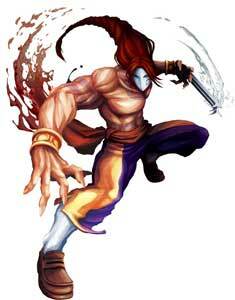 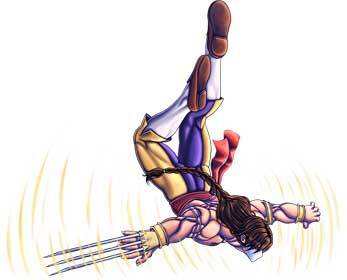 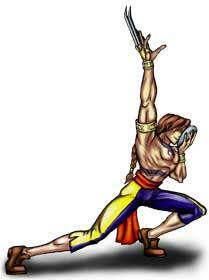 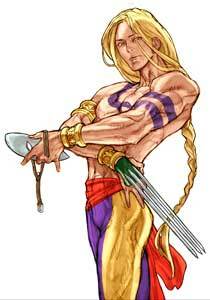 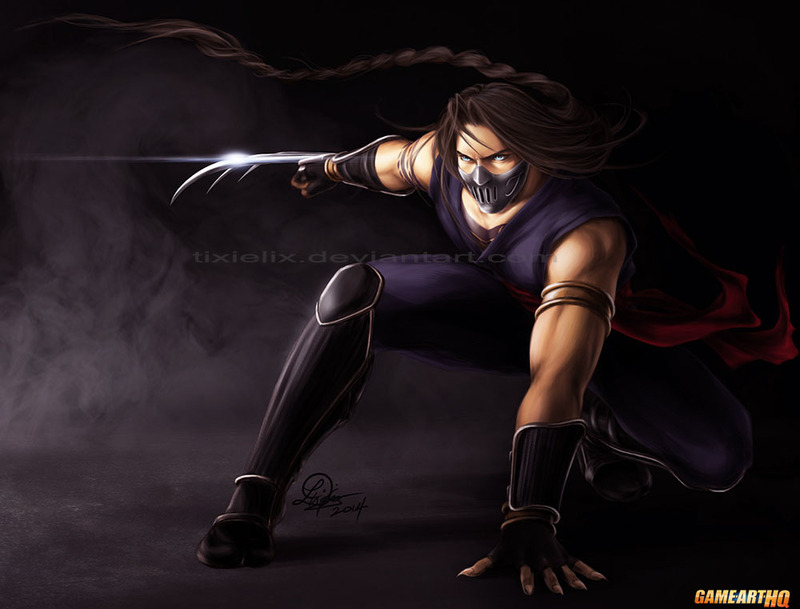 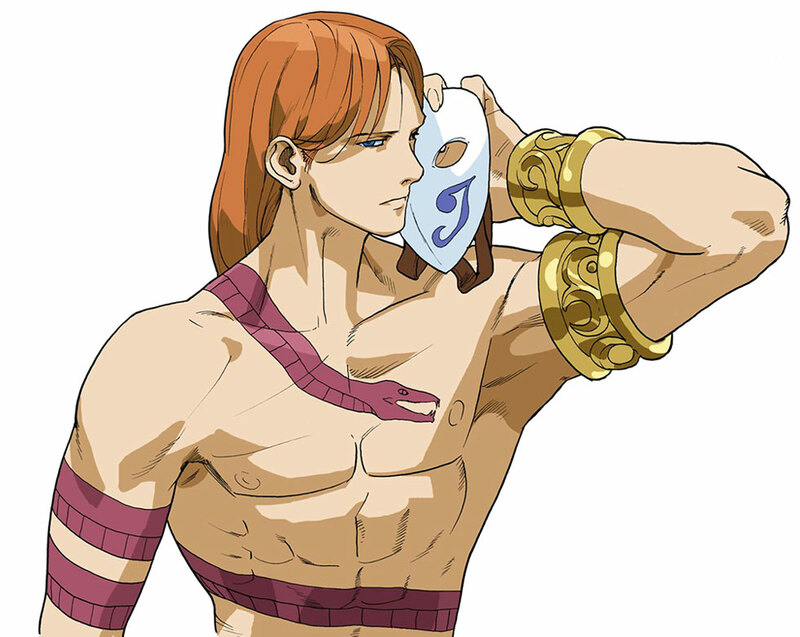 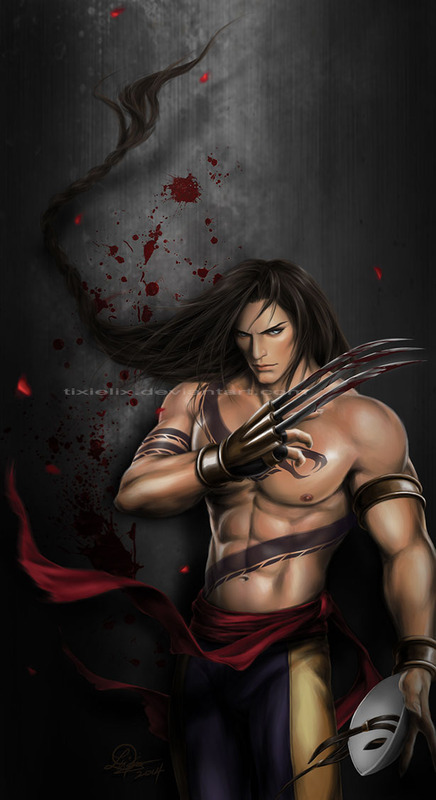 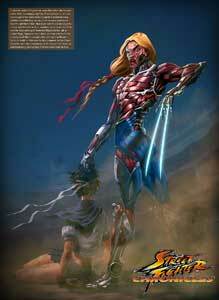 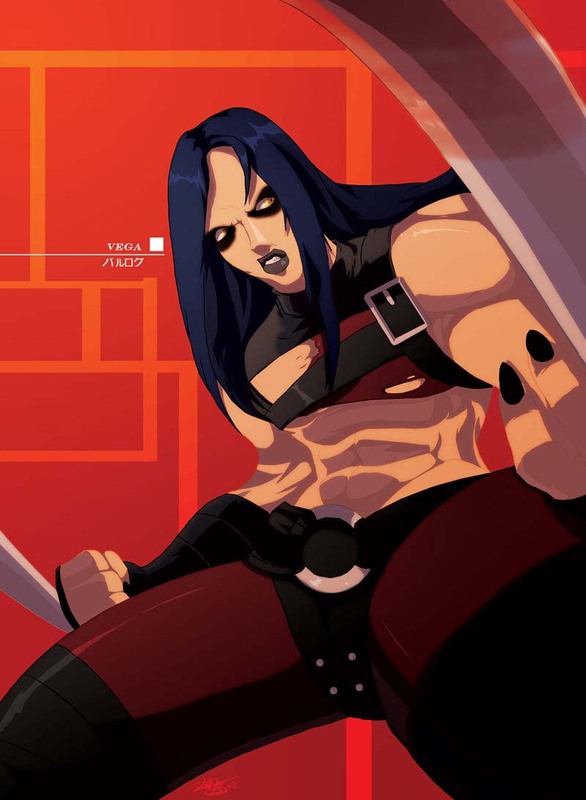 Vega is one of the playable characters from the Street Fighter series. 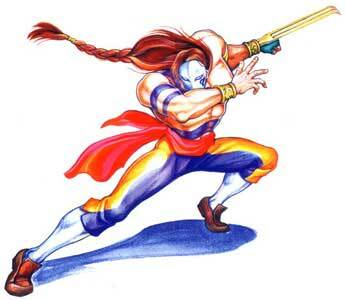 He was one of the 4 bosses in Street Fighter II: The World Warrior. 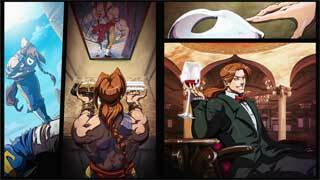 Since the SF II Turbo version he was playable though. 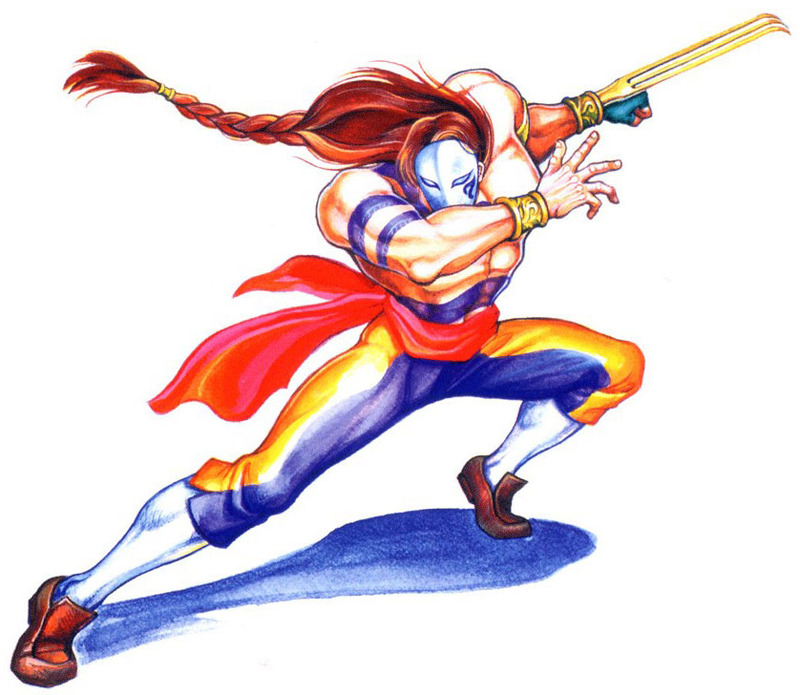 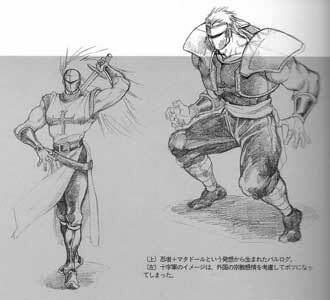 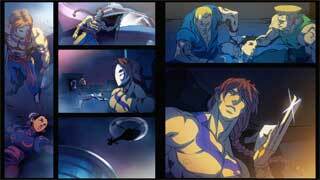 Vega is known as Balrog in Japan. 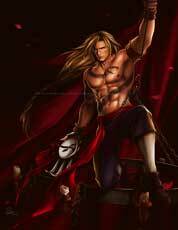 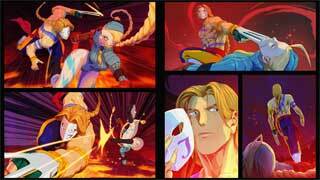 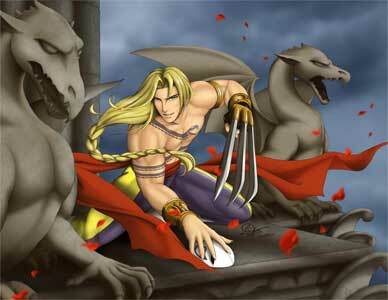 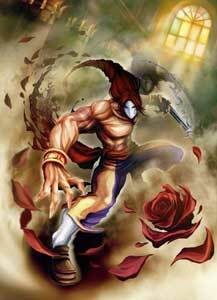 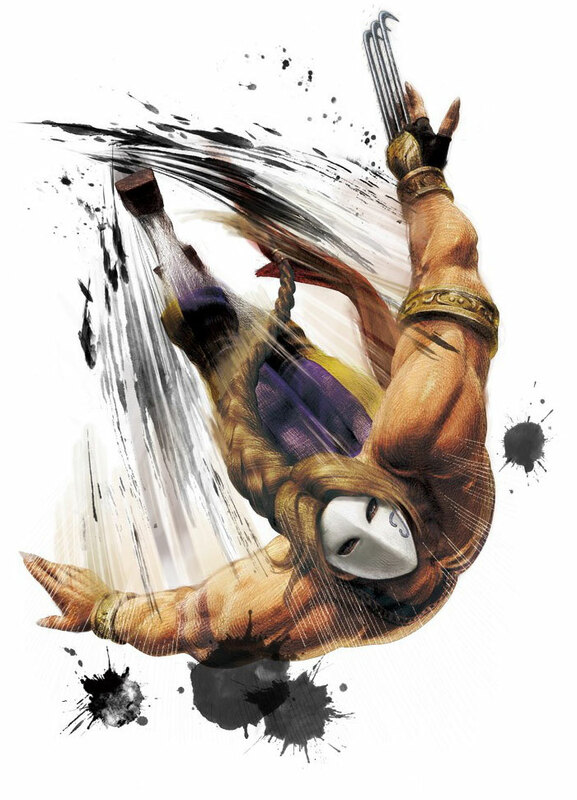 Vega sure is one of the craziest Street Fighter characters till today, his back story is quite dark compared to the other characters. 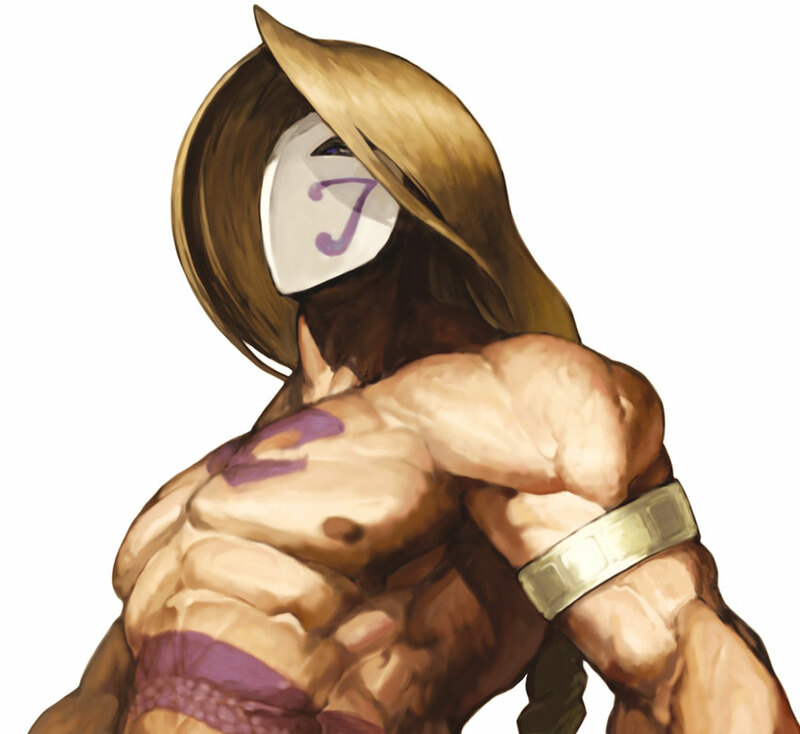 He appeared in almost all Street Fighter games, like the most SF II character he just wasn’t in the Street Fighter III game series. 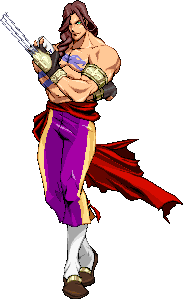 He returned in Street Fighter EX2 and later in Street Fighter IV, was in all Card Fighters Clash games and the relative unknown Dreamcast/Arcade game Cannon Spike. 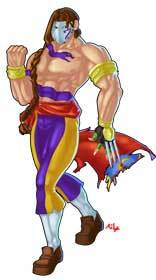 He also was playable in all Capcom Vs SNK/ SNK Vs Capcom games as well as in Street Fighter X Tekken. 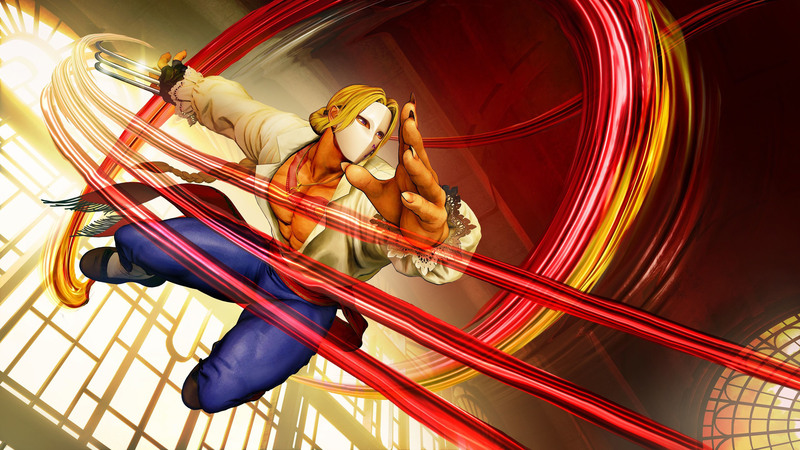 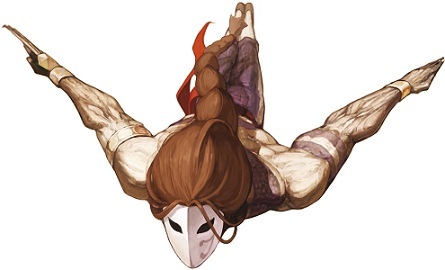 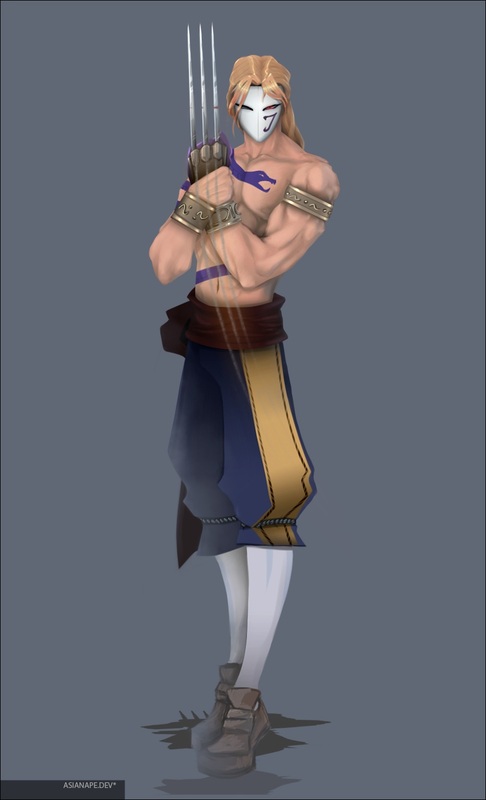 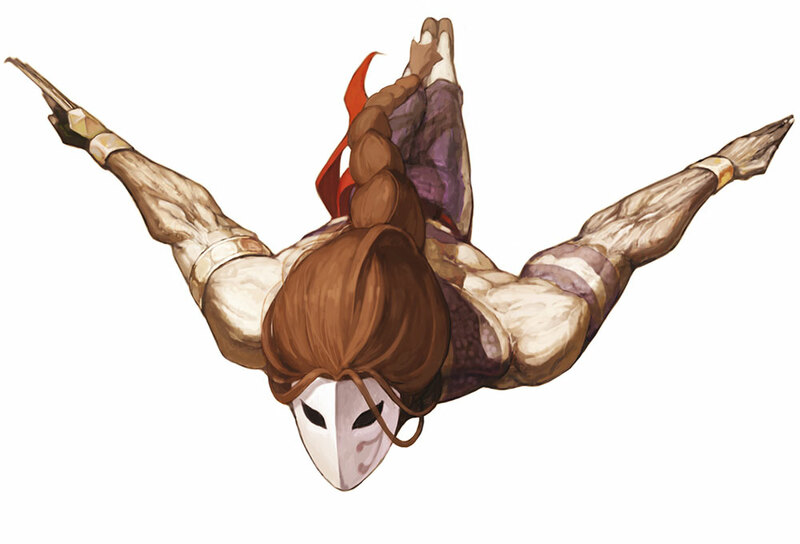 Vega was revealed to return in Street Fighter V (2016) in August 2015. We organized a second Street Fighter Art Colalboration through the whole year of 2017 to tribute the 30th Anniversary of the Street Fighter series, Vega was of course a part of it since the Street Fighter II part of the project in April/May 2017. 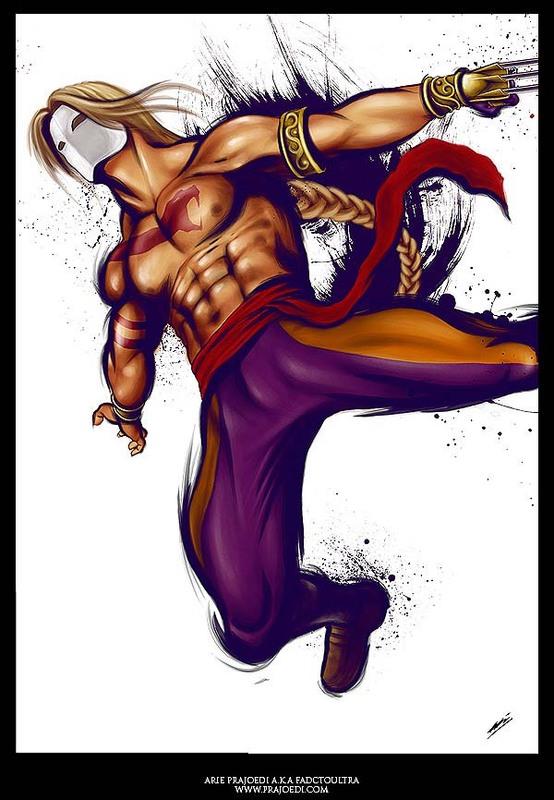 Like all Street Fighter characters, Vega was drawn for our Street Fighter 25th Anniversary Tribute back in 2012!